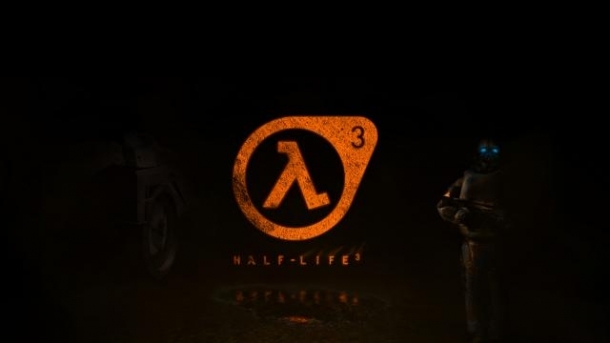 Developed by Valve Corporation, the Half-Life franchise is a highly celebrated series of award winning first-person shooter titles which have consistently influenced future FPS development with their unique storytelling methods, such as a constant first person perspective, and gameplay mechanics such as Half-Life 2's Gravity Gun. 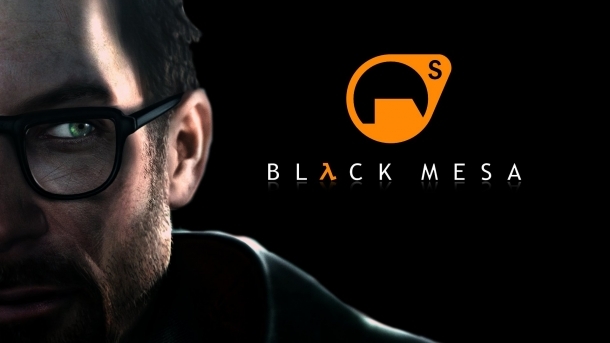 Black Mesa is a re-imagining of Valve Software's critically acclaimed 1998 video game Half-Life using the more advanced capabilities of the Source engine. 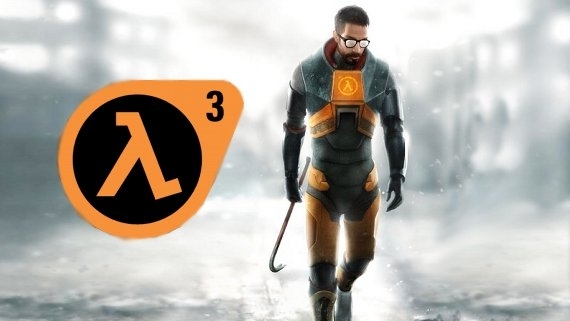 Half-Life: Episode Two is a shooter game developed by Valve Corporation and released on Mac OS, Microsoft Windows. 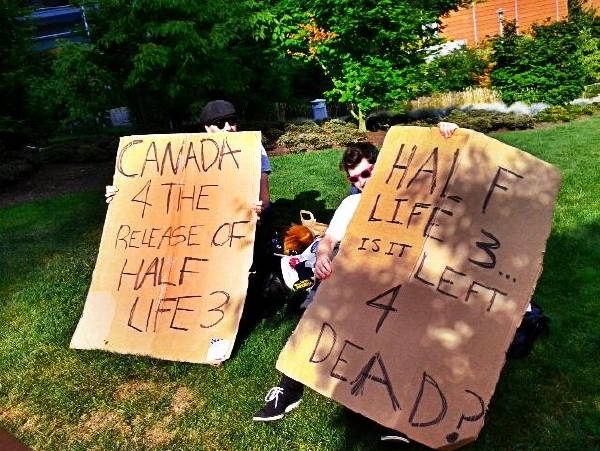 Team Fortress 2 is a shooter game developed by Valve Corporation and released on Microsoft Windows, PlayStation 3, Xbox 360. 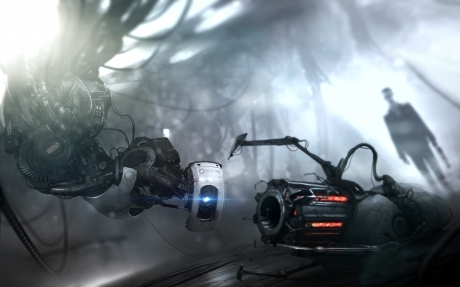 Video games are good, aren't they.